One of the absolute gems we got to play during our time at PAX West was a co-op game called Tick Tock: A Tale for Two. Created by Other Tales Interactive (which is just two women developers named Tanja Lind Tankred and Mira Dorthé), the game has you working with another player in order to solve puzzles created around a sleepy town at night. Much in the same vein of Keep Talking and Nobody Explodes, the game will reveal certain pieces of information on one screen, while the other player gets different pieces of information. You have to talk to each other in order to get what you need to solve the puzzles and move on. It’s a very creative mechanic to utilize. It isn’t new, but it does put it in a fresh perspective of making everything as communicative as possible to achieve your goals. Something very rare in games these days where you primarily yell at each other. 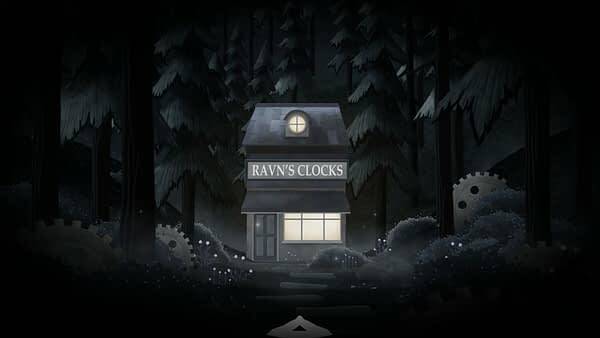 Tick Tock: A Tale for Two is set to be released sometime in the first quarter of 2019, and can be played both on a PC and iOS at the same time. We anxiously await its arrival.